THE improvement in the US has seen the climate of patent litigation coming to a standstill. Many companies no longer bother suing (unless they’re certain their patents are strong and defensible). Even spookier than a Halloween costume is a patent that just won’t die. But it looks like a once-scary patent—Personal Audio LLC’s ridiculous claim to own podcasting—is finally gone. Personal Audio has been making headlines for years now, especially after it started threatening podcasters and became the target of an EFF crowdfunding campaign to raise funds to knock it out. EFF used that money to file an “inter partes review” at the US Patent Office, which knocked out the patent in 2015. Inter partes reviews don’t always result in invalidation. There’s a panel of experts (technical people) and a judge deciding on such matters. A U.S. House of Representatives subcommittee on Thursday called a Nov. 7 hearing on the legitimacy of an agreement between drugmaker Allergan Plc and a Native American tribe intended to shield patents from administrative review. 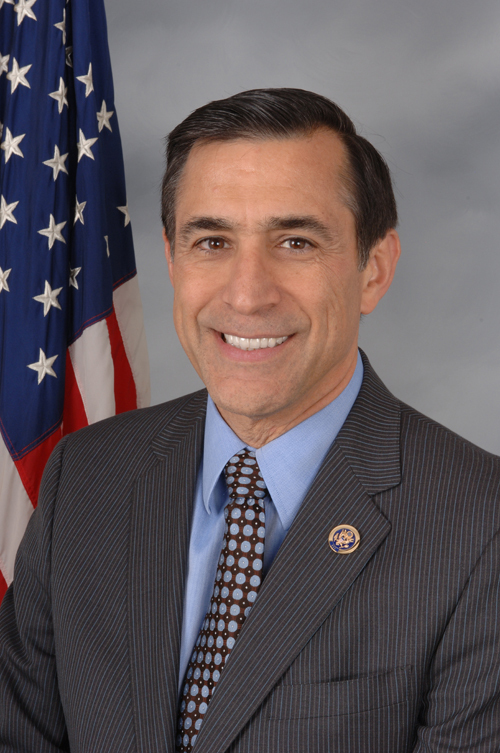 The House Judiciary Committee’s subcommittee on intellectual property, chaired by Republican Representative Darrell Issa of California, said in a statement that the hearing would include testimony from four experts on patent law, including a former in-house attorney at drug company Johnson & Johnson and a lawyer with a trade group representing the software industry. An Allergan spokesman declined to comment on whether the company would send any executives to the hearing. The hearing has become necessary after a drug company named Allergan [corporate website] entered into a contract with the St. Regis Mohawk Tribe [official website] in which Allergan transferred a number of patents to the tribe in exchange for an exclusive license for the patents. The tribe then claimed that due to its sovereign immunity, the US Patent & Trademark Office [official website] has no jurisdiction to hold inter partes review (IPR) hearings against the patents. The IPR hearings are used to invalidate patents. Allergan is also filing lawsuits against competitors for violating the same patents that cannot be invalidated by the IPR hearings. SRC Labs LLC has also transferred patents to the same tribe and are suing Amazon and Microsoft for violating those patents. Chairman Goodlatte has stated that the hearing is necessary to ensure the patent system protects and promotes American innovation. Subcommittee Chairman Issa stated the hearing is important to ensure that sovereign immunity is not being used to “game” the system to shield patents from checks and balances. This is very good. Congress, judges and even large companies support PTAB. Soon it will be the Supreme Court (we hope). The EFF’s Vera Ranieri commented on the CCIA’s submission to the Supreme Court (in support of PTAB, obviously). She said: “I’m really interested to read @CCIA’s Oil States amicus, written by John Duffy. Section II is an interesting and intriguing take” (there’s a screenshot there). The Computer & Communications Industry Association joined a Supreme Court amicus brief filed Monday evening in a patent case that is being closely watched by the thousands of companies sued every year by those abusing the patent system.